German researchers found success in a groundbreaking research study which suggests the “spermbot” may be an innovative fertility treatment for poor sperm motility. According to a 2015 study published by Reproductive Biology And Endocrinology, infertility is a global problem affecting 15 percent of couples. Of the couples affected, the male is found to be solely responsible for 20 to 30 percent of these cases. Poor sperm motility is one of the critical factors in male infertility. A healthy sperm is able to propel itself ahead at least four times its own length every second. The most significant determinant of male infertility is the inability of a sperm cell to move ahead rapidly and straight. Currently, the only treatment options available for infertility due to poor sperm motility are artificial insemination and in-vitro fertilization. And these options only assist in the fertilization process, not treat the poor swimming sperm causing infertility. Artificial insemination is the less costly and simpler treatment. During the procedure, processed and concentrated sperm cells are introduced into the woman’s uterus that has been prepared by stimulating ovulation. The problem is, success rates are low, on an overall average under 30 percent. 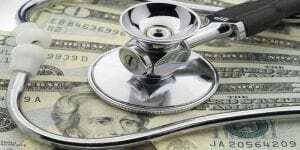 In-vitro fertilization is more complex and quite costly. The process takes time as women take necessary steps to prepare their body for fertilization. First, the ovaries are stimulated to produce multiple eggs at a time, the eggs are removed from the ovary, artificial fertilization occurs in a reproductive laboratory, which is followed by subsequent placement of the resulting embryos into the uterus. Also, with this procedure, there is no guarantee fertilization will take place. Many women have to endure additional rounds of in-vitro fertilization before conception occurs. Researchers at the Integrative Nanosciences in Dresden built upon previous work on micro-motors and engineered it specifically for infertility, developing the motorized “spermbot.” The findings were published in the journal Nano Letters. Often, poor swimming sperm are capable of reproduction, but their immobility prevents their ability to make the journey towards the egg. The “spermbot” may be the innovative treatment necessary for sperm motility. 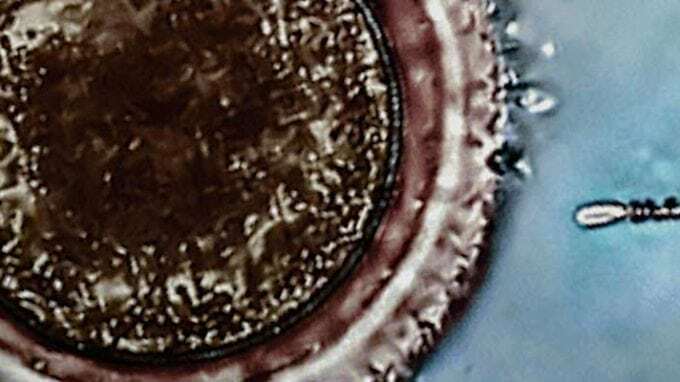 A “spermbot” is actually a miniature polymer helix coated in nickel and titanium to allow researchers to control it magnetically. After collecting poor swimming sperm cells that were otherwise healthy, researchers placed the tiny metal helix over the sperm’s tail to evaluate whether the helix could propel the sperm forward, allowing it to carry out its natural function. The theory was first tested in a petri dish. Researchers were able to guide the “spermbot” through the solution in the petri dish towards bovine sperm. The helix was then able to propel the sperm forward and deliver it to a bovine oocyte (egg). It was concluded that the movements of the “spermbot” could be controlled remotely from outside of the body with the help of a magnetic field. Researchers stated that metal-coated micro helices are befitting for enhancing the sperm’s movement to the egg due to forcible, controllable, non-harmful 3D motion behavior. 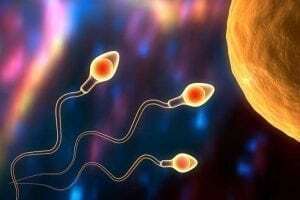 Although successful in guiding the sperm to the bovine egg, researchers are anticipating that guiding the sperm while inside the body to be quite a challenge. In addition, there was some difficulty getting the “spermbots” to dislodge from the sperm once reaching the oocyte wall. While the initial demonstration was successful, it’s only a promising start to the much more work needed before this technique could be used in clinical testing.